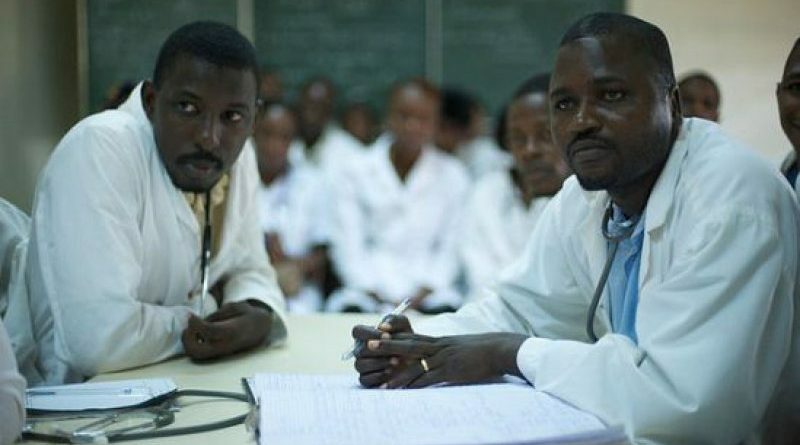 The National Catholic Health Service has sacked 14 doctors in its Holy Family Hospital in Techiman. They include junior and senior house officers of the facility. Members of the GMA are currently on strike to demand the provision of conditions of service for them. They have resolved to only return to work when their demands are met. 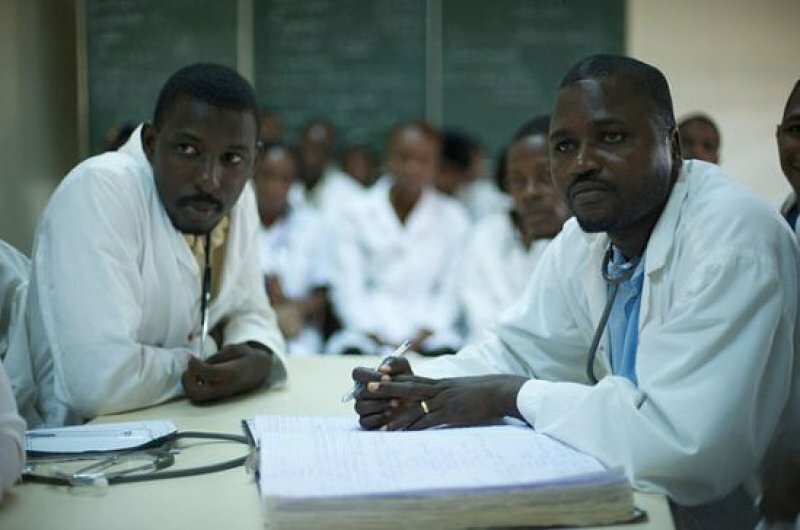 Junior doctors had earlier lamented that they will be rendered redundant without the medical doctors. 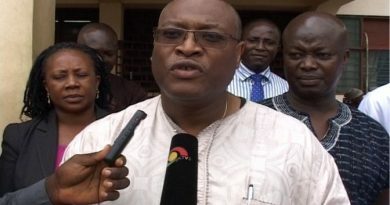 “In line with our convention, inspired by Christian values, ethics and identity, we are obliged and restraint from embarking upon strike action to resolve matters of such nature. Their decision further contravenes the policy guidelines for House Officers training as circulated to us by your office. Consequently, management finds the actions of the House Officers as a breach of these principles and thus undesirable in our system,” a letter from the Catholic Health service and addressed to the Medical and Dental Council stated. 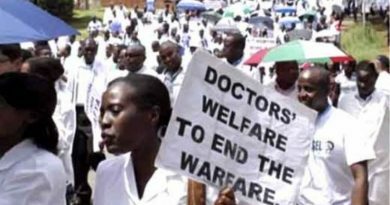 The statement also noted that the junior doctors in question enjoy benefits such as rural allowance, fuel allowance, free accommodation, free utilities, free lunch daily, free transportation and free comprehensive medical services for themselves and their spouses and three of their children above 18 years if any. 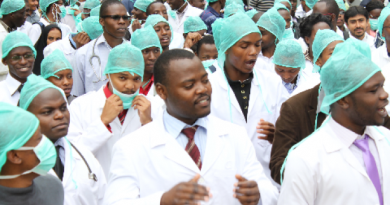 In a related development, 91-junior doctors in the country about two weeks ago picketed at the office of the Controller and Accountant Generals Department to demand the payment of their 11-months salary arrears.